My son is in the academy to become a cop and, after a fast listening of this book, I have just recommended it to him. 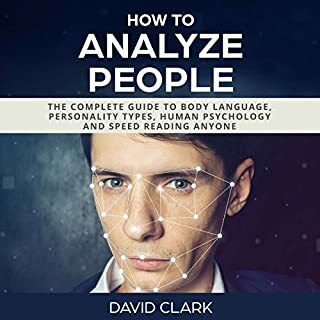 I think it is extremely well explained and will be a great tool for his job. 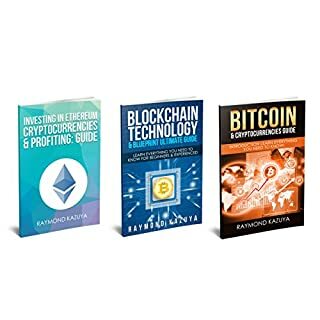 I already heard about Blockchain, Bitcoin, Ethereum and Cryptocurrency and these peaked my interest to dig more about those things. 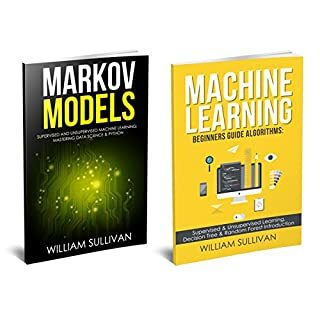 The author has pointed out the important notes and aspects about the the topic and that there are differerent currencies floating around the digital market nowadays. It's quite new to me but I learned that it is now accepted freely internationally. I would definitely want to read more about it. 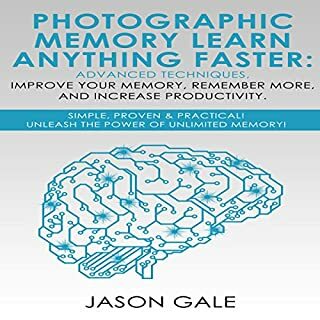 This book breaks everything down into a simple, easy to understand way, but also offers a lot of extremely beneficial information. Well indeed, this book helped me have better relationships and understand the different types of personalities. 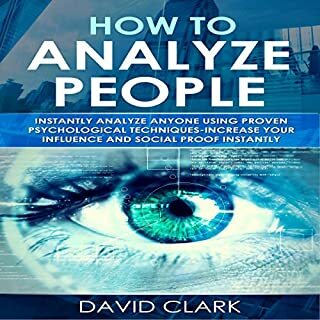 This is the best start to becoming a psychologist.Psychology is about peoples feelings and understanding them and this book will provide you with the guide you need to learn how to analyze and study people and also read their every move and emotions and know a lot about them.Learning about people and how to analyze them can be used for different purposes; can be used to help them and also tell when a person has gone far from normal behavior.Thanks to the author. The ultimate guide to the world of bitcoin technology is here! 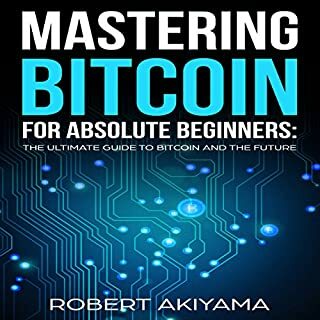 This book will teach you the history, fundamentals, and real-world applications of bitcoin cryptocurrency. Tired of being cheated by the current system of central banking? They are like rogue intermediaries with absolute control and hold all the power and can print money on a whim. How much longer can we allow this dysfunctional system of currency exchange to exist? This is the digital age and this new wave of currency will impact the lives of millions and even billions worldwide! Boring and Repetitive, Waste of time. The simplest Markov model is the Markov chain. It models the state of a system with a random variable that changes through time. 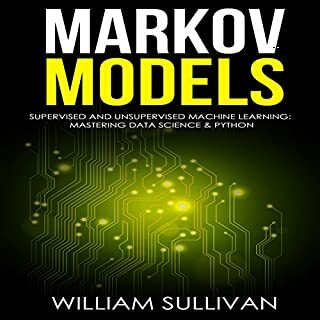 By listening this book, I was able to learn the foundation of Markov Models, Markov chains, hidden Markov models and many useful information. Great read. easy to understand.